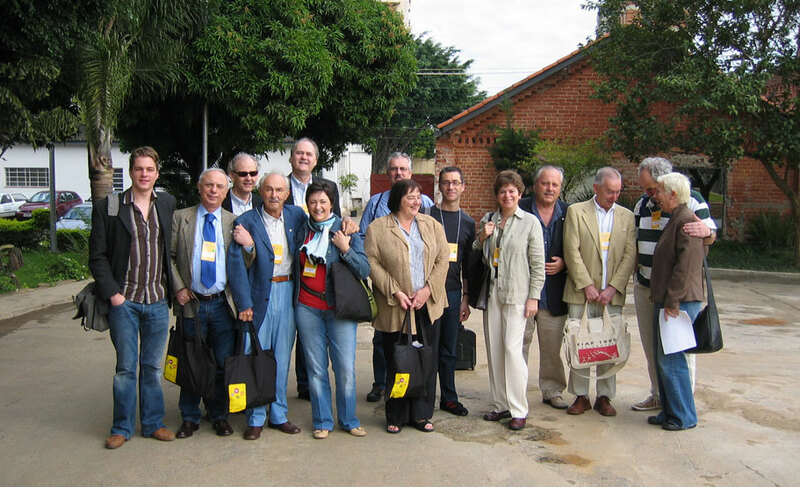 The composition of the current FIAF Executive Committee can be found HERE. 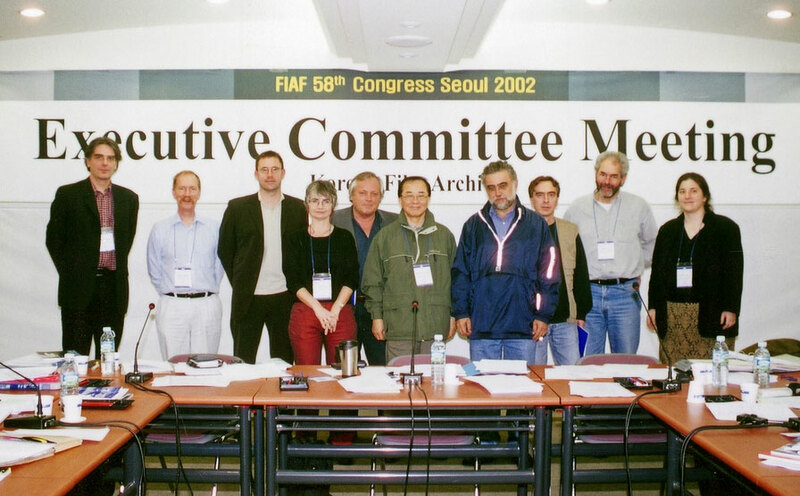 The Main Decisions of all post-1997 Executive Committee meetings (only available to logged-in members of the FIAF community) can be found HERE. 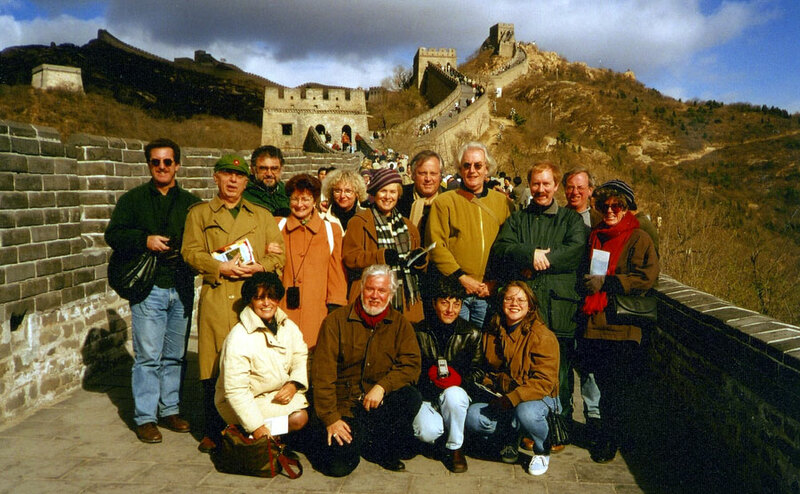 Reports of all EC meetings 1946-1996 are accessible to all HERE.